LEDtronics, the nation’s leading designer and manufacturer of energy–saving LED lighting products, has completed a significant eco–friendly pendant lighting project at the Pasadena Central Library that will save the City of Pasadena thousands of dollars, according to city officials. The historical pendant lighting fixtures located in the main common areas of the library were important for the library to retain. Upon consultation with LEDtronics, Inc., a Torrance, Calif.–based company that started the energy–saving LED lighting movement in the U.S. nearly 28 years ago, a high–power LED cluster designed for retrofit into the pendant fixtures was successfully implemented, without compromising the library’s historical integrity. The library’s 900–watt, energy–inefficient metal–halide lighting was replaced in each pendant fixture by a 95–watt LED cluster product. The major concern for the Pasadena Central Library and the City was to reduce burdensome maintenance and power consumption costs as well as to improve the quality of lighting. 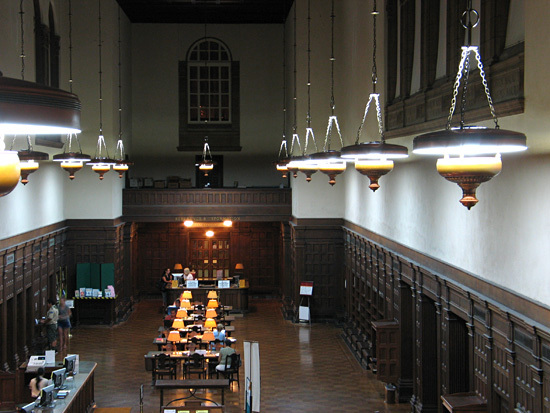 Since the old metal–halide bulbs were buried within the library fixture's pendant bowl, most of their lumen production was being dampened, and what light intensity was left over was inefficiently bouncing off the upper reflector surface of the pendant fixture to create ambient lighting for the library patron areas. By having the newly installed 95–watt LED cluster of light project upwards from the top of the pendant bowl directly into the upper reflector surface, the library actually achieved higher task area footcandle measurements than with the use of the old bulbs. In addition, there was a 17–watt LED lamp placed at the top of the pendant fixtures to produce required uplight to the high ceiling above the pendant lamps. Most importantly, beyond the increased lighting performance, the City is able to save 788 watts for each of 30 reworked pendant fixtures. For the library’s weekly hours of operation, that equates to approximately 50,000 KwH in annual energy savings just for the pendant lamps. 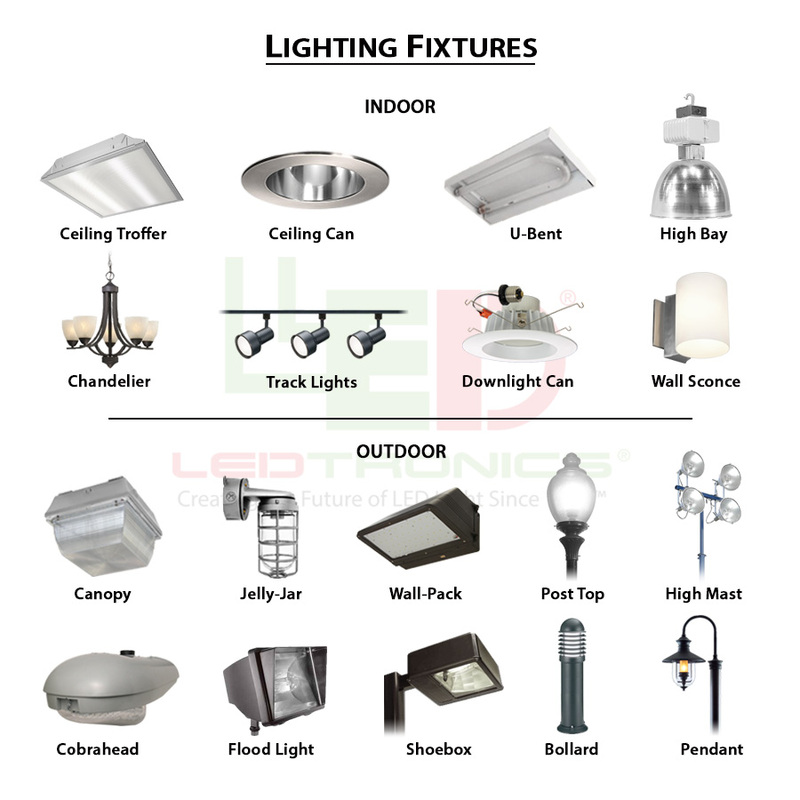 Moreover, the City of Pasadena points out that the high cost of maintaining the hard–to–reach suspended fixtures is virtually eliminated, as the old metal–halide bulbs and ballasts no longer need to be replaced on a continuing basis. This represents an additional annual savings of thousands of dollars for periodic bulb and ballast replacement that the City would otherwise need to schedule. The City of Pasadena decided on the project partly due to the success of the LEDtronics–manufactured LED ceiling panels installed two and a half years ago in the downstairs document room at the library. The 40–watt LED ceiling mount panels replaced the old 90–watt ballasted fluorescent fixtures, during the course of a refurbishment project in mid–2008. Ever since, the LED panels have been operating continuously for at least eight hours per day, a minimum of five days per week. Close observation has shown that there has been no diminishment of LED light intensity since that time, thus producing more energy savings at the library, and proving once again the sustainability of well engineered premium LED products. The LED revolution is upon us. 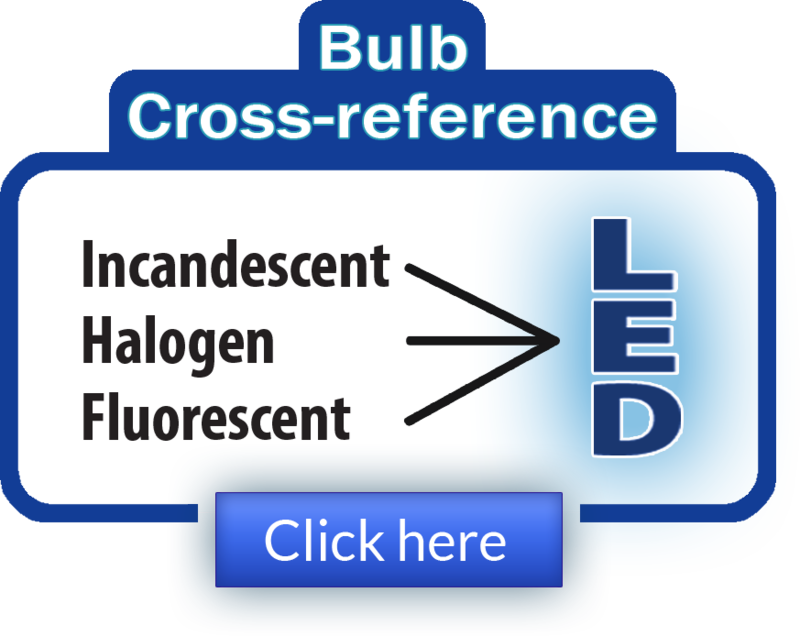 Every day, more companies, municipalities and other government agencies across the nation are converting to energy–saving, eco–friendly, environmentally–safe LEDs as the 2012 mandate for phasing out traditional incandescent bulbs inches closer.